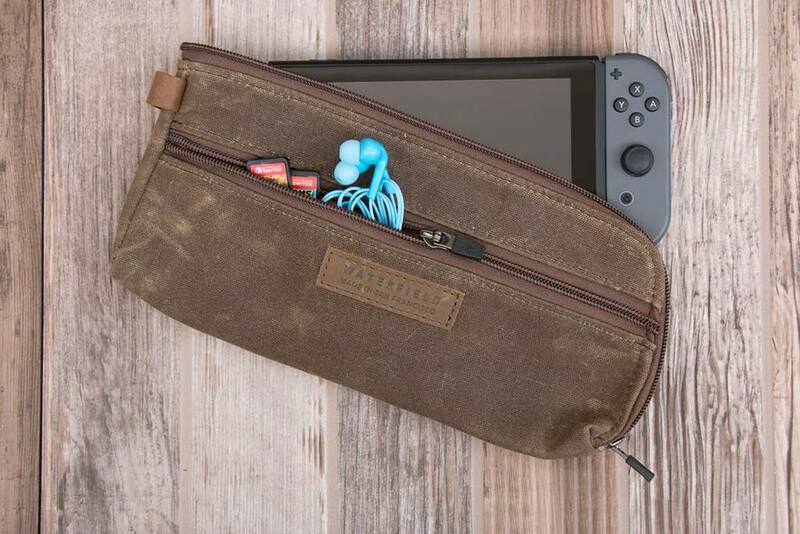 Designed with light packers in mind, WaterField Designs’ handsome Pouch for Nintendo Switch provides no-nonsense protection for your favorite mobile console. 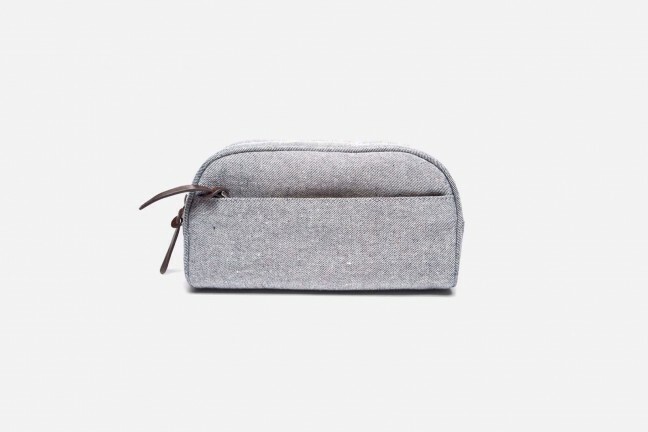 As long as you’re the type who prefers to keep things minimal rather than carry a bunch of games and external accessories around, this is the perfect pouch for you. 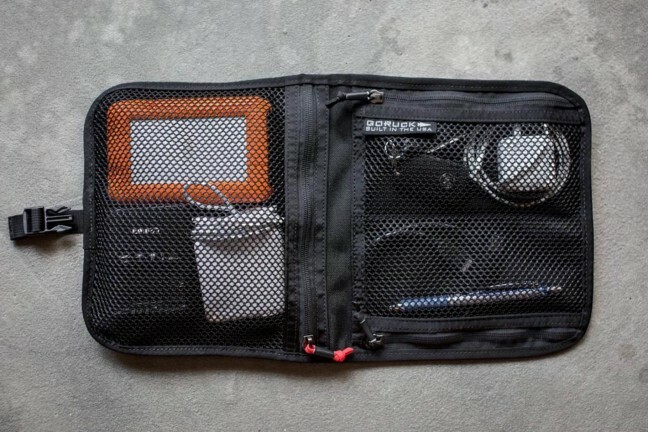 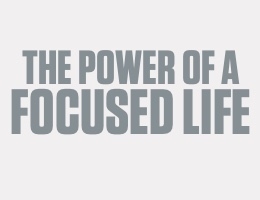 Carry it alone or put it inside a bigger bag, it’s your call. 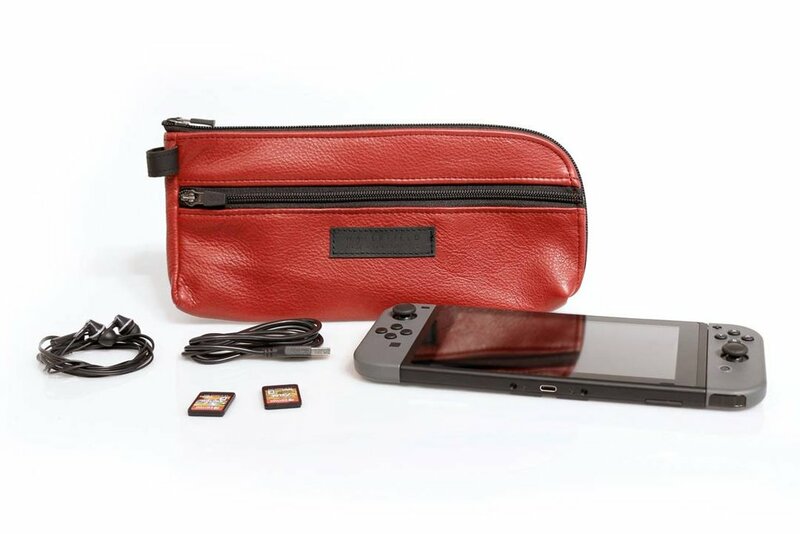 It’s designed to hold the Switch itself with two attached Joy-Cons in the main compartment, with a front pocket that can hold a few games, a pair of earbuds, and a charging cable. 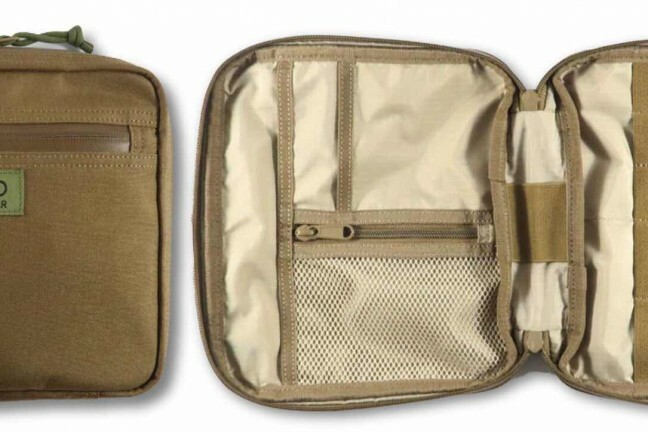 You do have the option of expanding the pouch’s cartridge storage via the company’s 10-game leather card holder — which comes in your choice of four colors — but that’s totally optional. 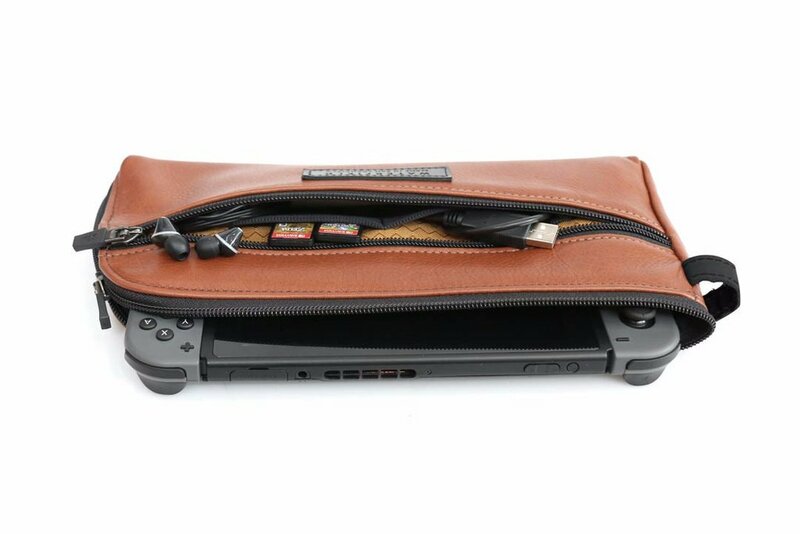 Another solid storage option for the Switch is the Tomtoc ultra-slim hardshell case featured in our Nintendo Switch Starter Kit.